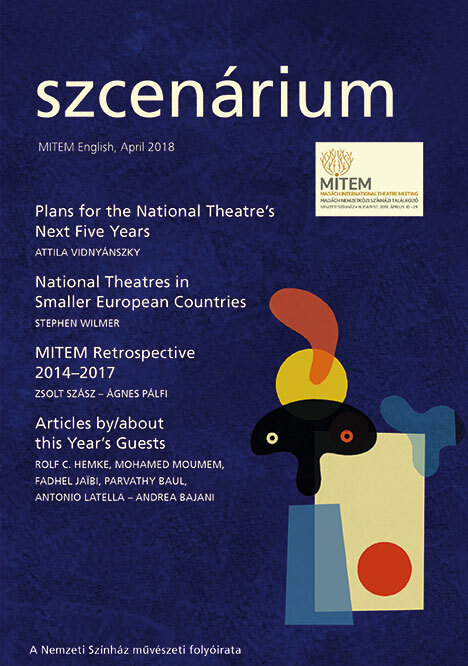 This year, the April English language issue of the professional journal of the National Theatre, Szcenárium will yet again be dedicated to the guests of MITEM (Madách International Theatre Meeting). In this issue we will continue to show the hallmarks, openness and intellectual commitment, which have characterized our theatre meeting since the beginning. We publish excerpts from the 2018 directorial application of Attila Vidnyánszky, outlining the plans for the National Theatre’s next five years.  We also publish the annual evaluative summaries of the companies and productions hosted during the first four theatre meetings. 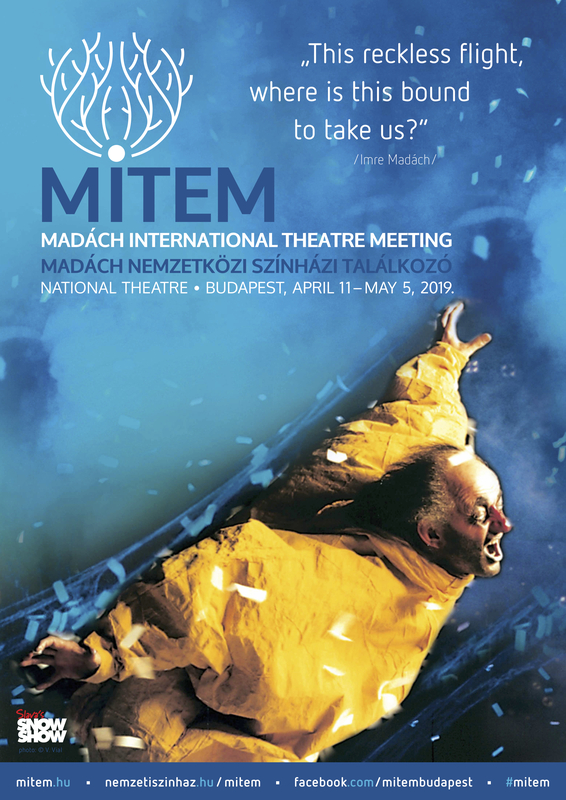 A study by Ildikó Regéczi summarizes the Hungarian reception and stage presence of the great Russian playwright, with particular emphasis on The Cherry Orchard and Ivanov, featuring at this year’s MITEM. We have chosen Stephen Wilmer’s study: National Theatres and the Construction of Identity in Smaller European Countries as the keynote event of the professional programme scheduled for April 21. - An English language article, Dreaming of Chaos by Mohamed Moumem about the theatre of Fadhel Jaïbi (Tunisian National Theatre). - The Nose Grows on Those Who Invent Another Language. A conversation between Antonio Latella and Andrea Bajani about Pinocchio, featuring at this year’s MITEM. - In the English language article Song of the Great Soul, Parvathy Baul gives us an overview of the life concept and art of the Baul.